Huisstijl ontwerp - professioneel een huisstijl laten maken? 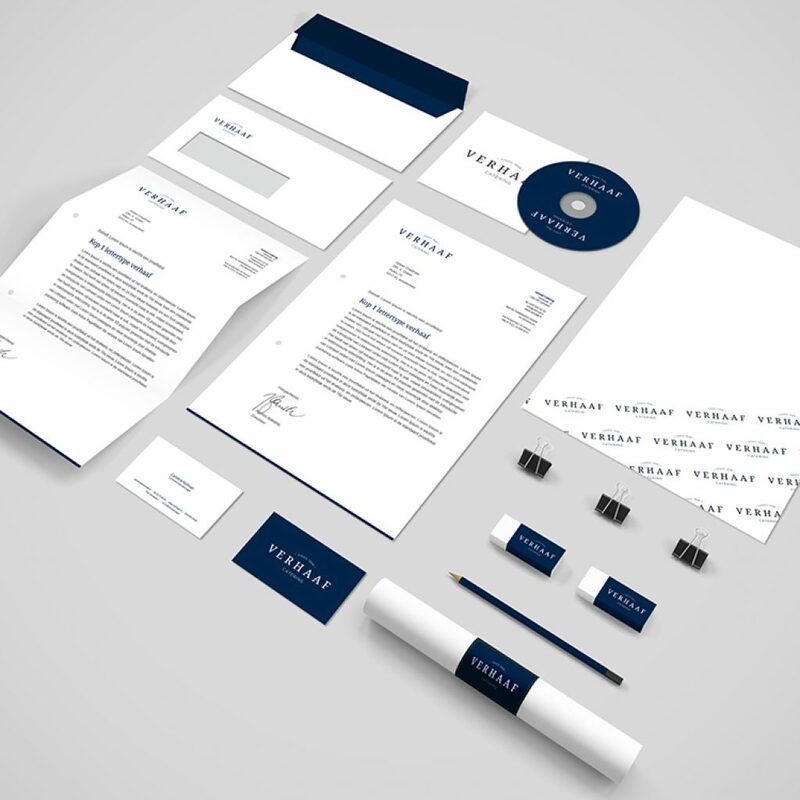 What is Corporate Identity Design? As a professional, you know that your passion is reflected in every aspect of your business: from the well organized office, the manner in which the telephone is answered, the quality of service you supply to the appeal of your corporate identity. 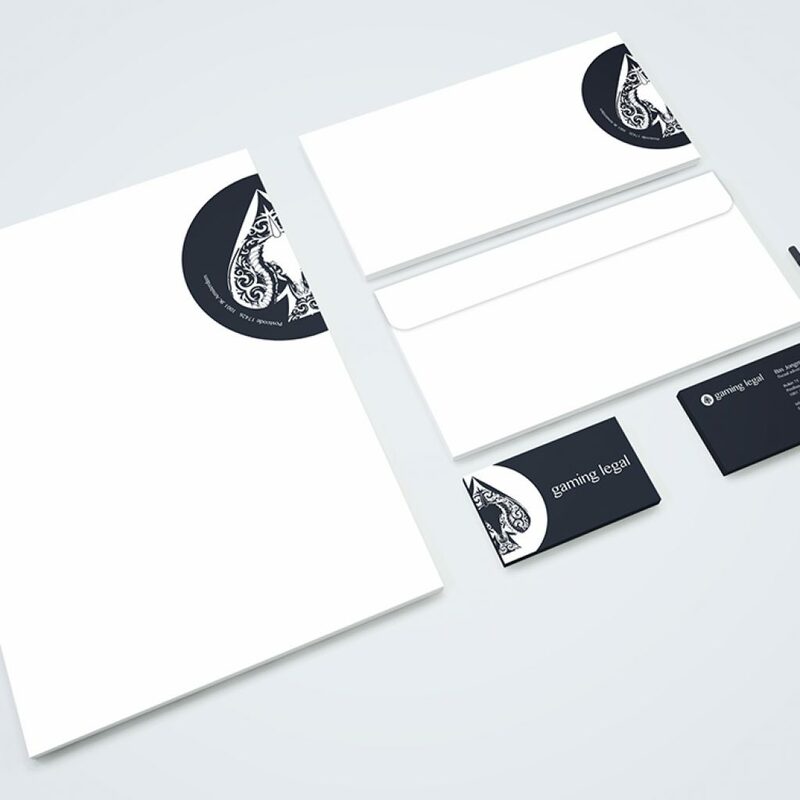 The identity design will consist of about 6% of your marketing mix. You can win or loose customers at this stage. You need to let your professionalism be obvious to your customers. 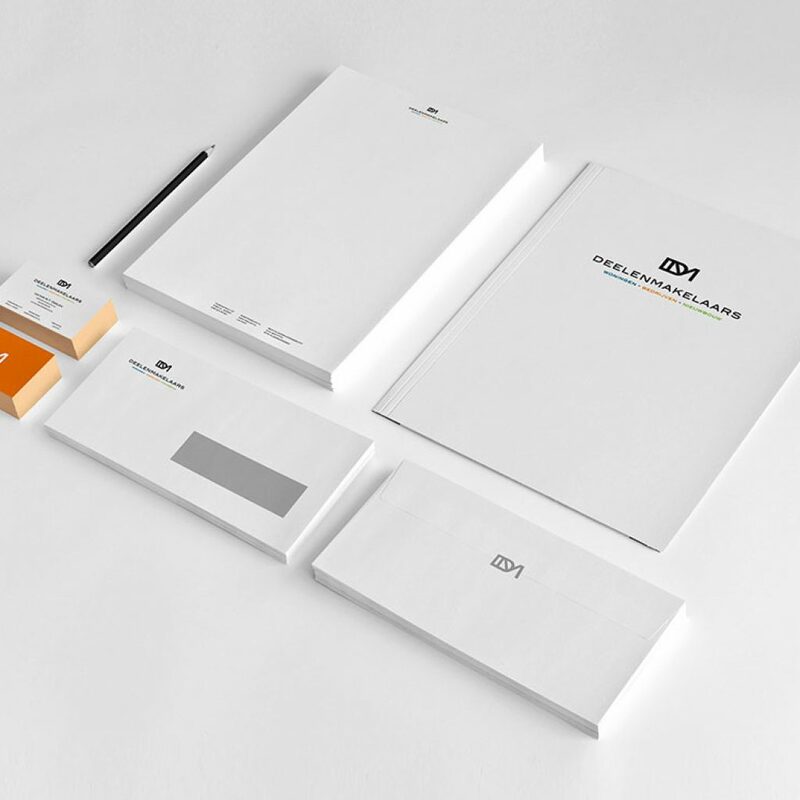 Generally speaking, the foundation of your branding consists of a logo, letterhead, envelopes, with compliments cards, and of course business cards, but brand identity can consist of a lot more! Think about front gable advertising, building wraps, vehicle lettering and graphics, illuminated signs, business gifts, plates, banners and even cuddly teddies. 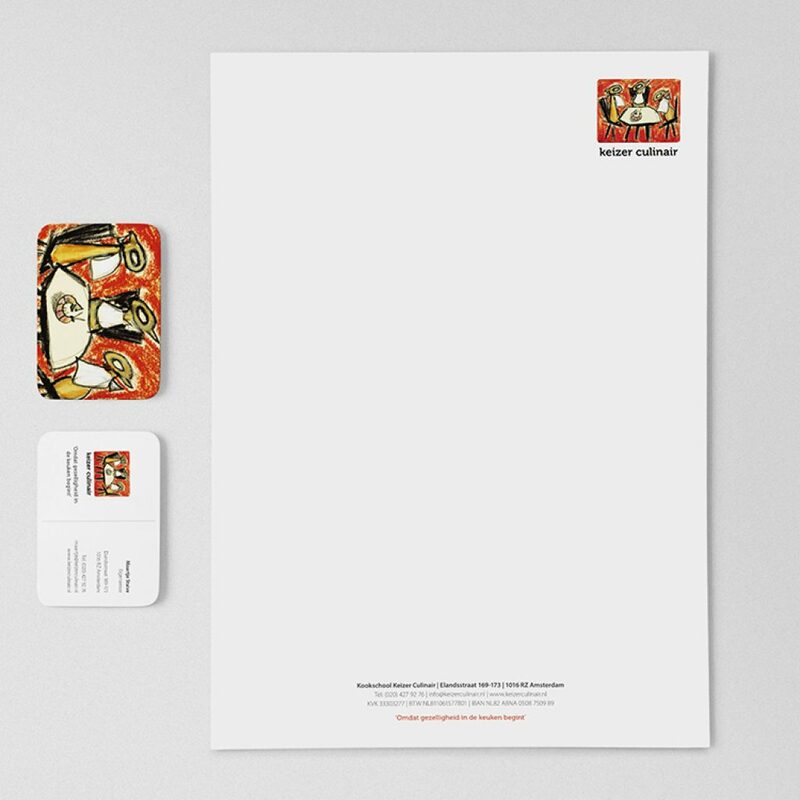 If a brand or graphic image is designed well and is consistently implemented, people will identify you more easily and your professionalism will be highly rated. Your company will be taken seriously. When designing your brand identity Green Creatives will look at your target audience, your competitors and your strategies. That’s the way we determine the desired image. Brand identity is usually based on the logo. 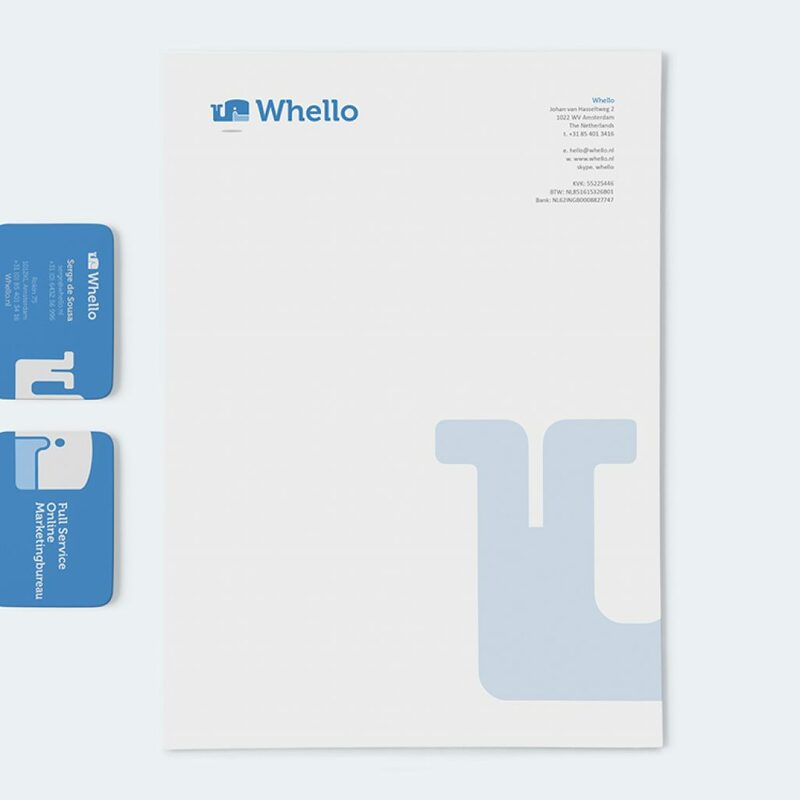 Your logo will always be applied to your stationary and all advertising materials. 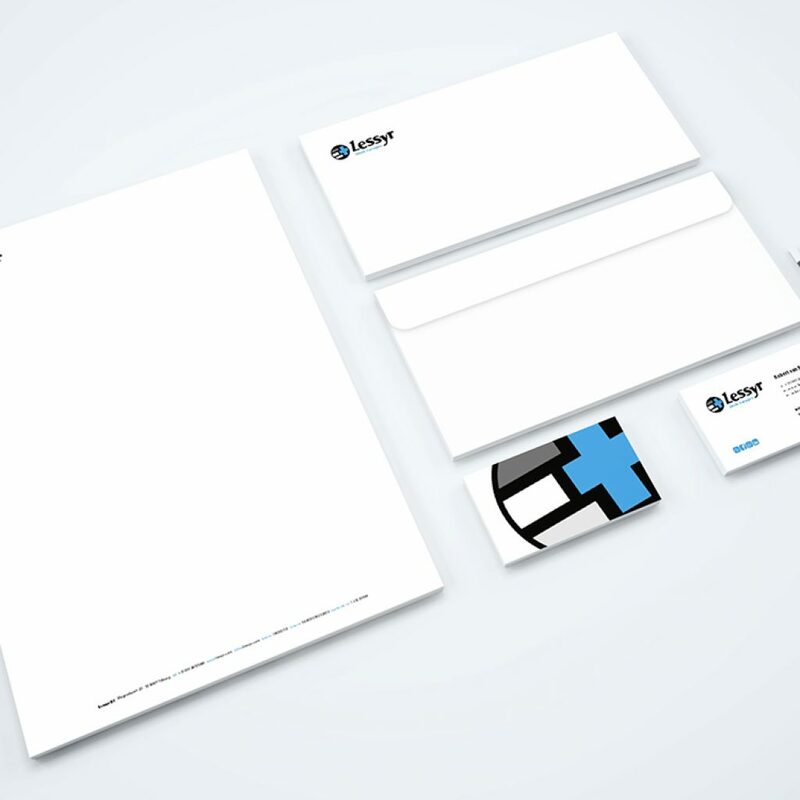 We design multiple versions of your brand identity and then you choose which one you like best. 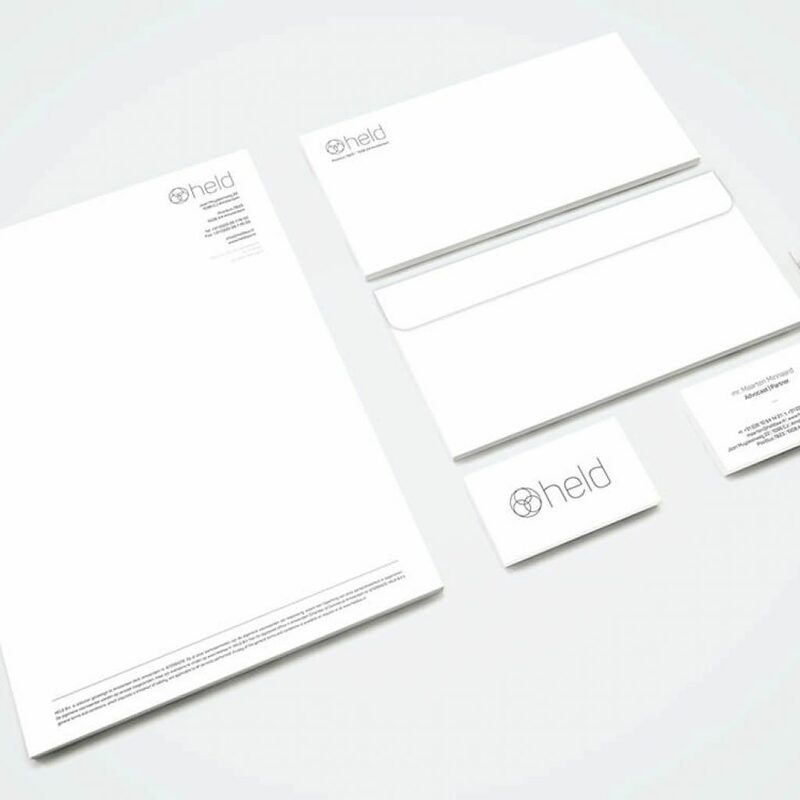 One of the most important aspects of brand identity is to maintain it. If you want to be recognisable to your customers it is important to keep the same appearance. This doesn’t mean you can’t change anything. A tweak once in a while is acceptable. That’s how you remain up to date. 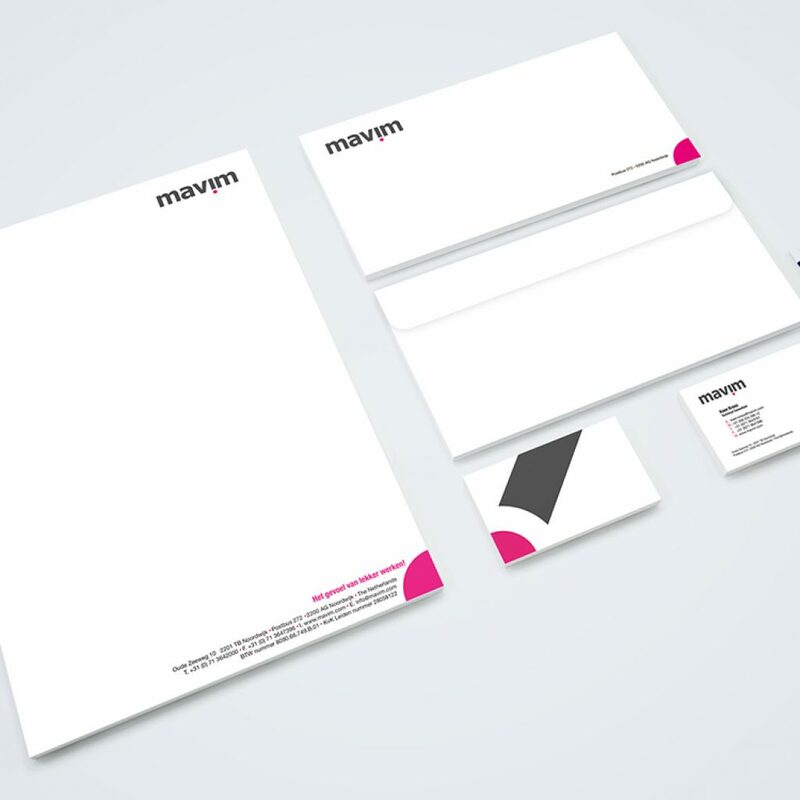 Deviate from your logo too much, you loose the familiar look and your customer can become dissatisfied. So follow your chosen brand identity. Do this and you’ve fulfilled one of the conditions in the branding rule book. 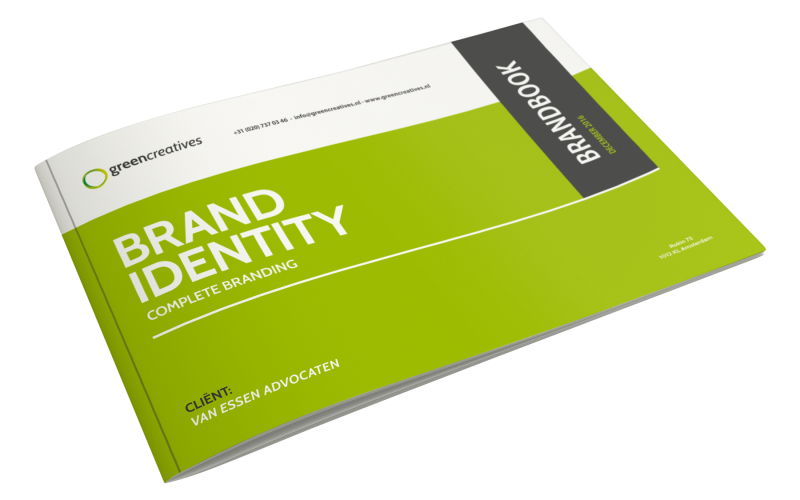 On completion of your branding design, Green Creatives will give you the manual for free. 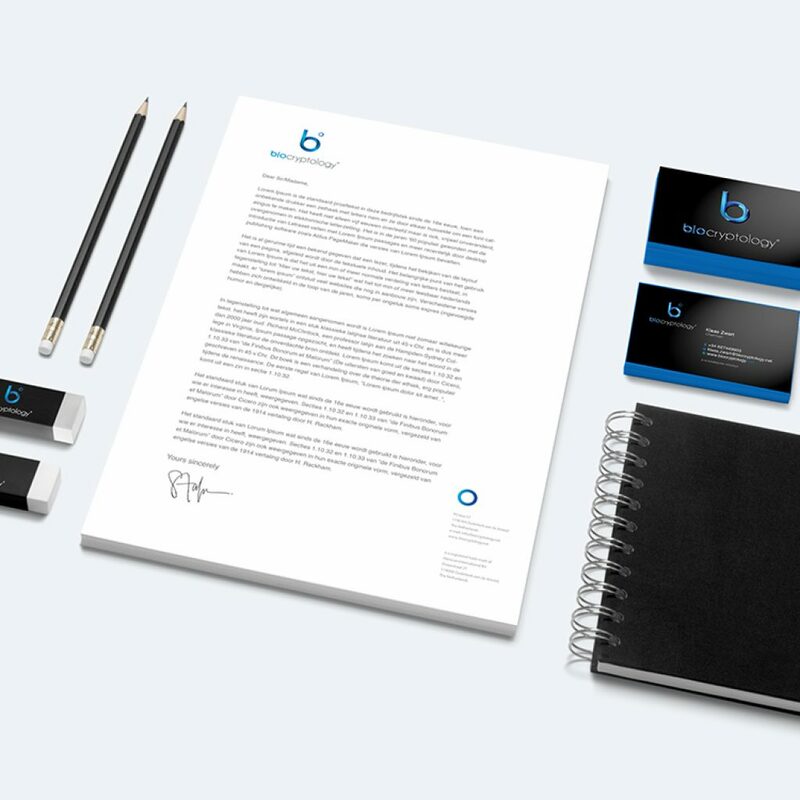 These brand identity rules will help you guard your brand and the visual identity of your company. and we can chat about your needs. can make your life easier. Green Creatives brings your design ideas to life. Green Creatives opereert vanuit hartje Amsterdam. 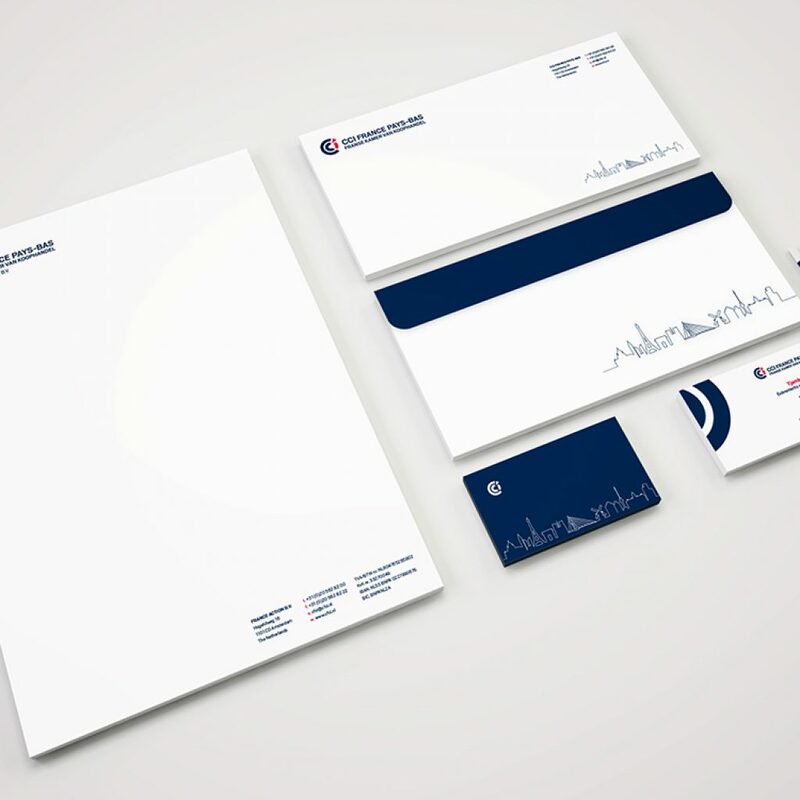 Wij houden ons bezig met logo ontwerp, huisstijl ontwerp, website ontwerp, webshop ontwerp en alles daar tussenin. Wij zijn van alle marketen thuis en samen met ons diverse en zeer ervaren team geven wij vorm aan producten waar uw toekomstige klanten niet omheen kunnen. Kortom een all-round reclame communicatiebureau.